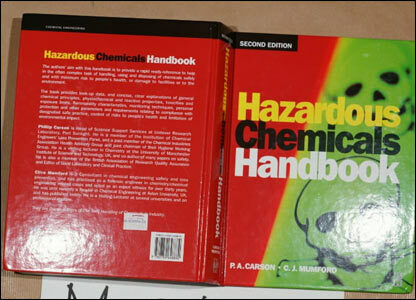 Barot built up a collection of chemical reference books and print-outs. 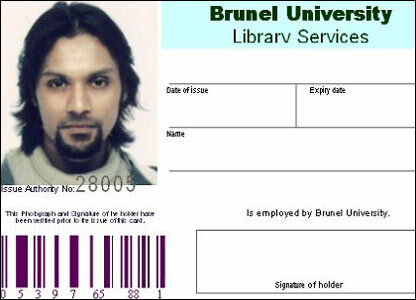 Police found his fingerprints on reference books at University College, London. 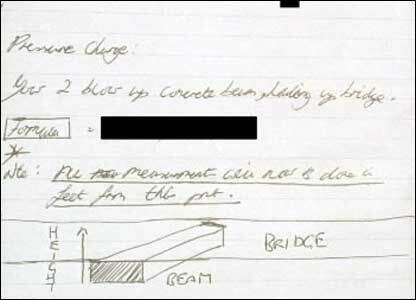 Barot drew up comprehensive, professionally-produced documents of his proposed attacks. 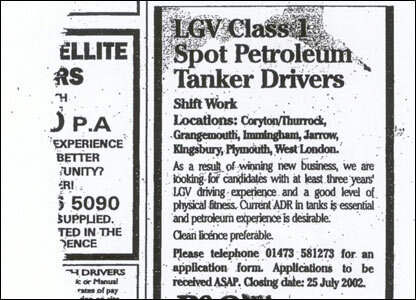 Prosecutors believe he presented these to al-Qaeda planners in 2004. 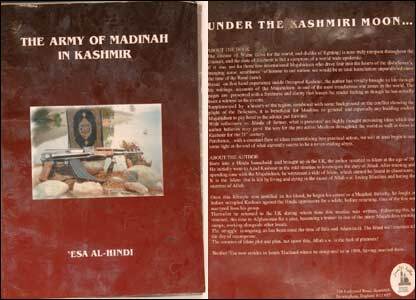 According to Barot's book about fighting in Kashmir, he "began his career as a Mujahid" fighting "in Indian-occupied Kashmir against the Hindu oppressors" - before returning to the UK. Notebooks kept by Barot detailed step-by-step plans for bombs and attacks. Other notebooks contained lengthy religious writings which Barot used to justify his plans. 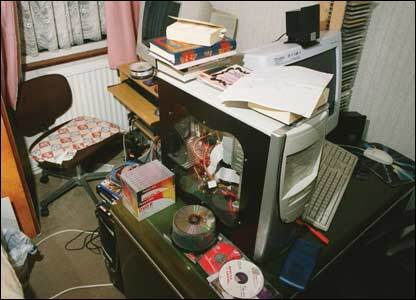 Police spent thousands of hours analysing disks and computer drives seized from Barot's home. The information that Barot collected over many years is so sensitive that the security services have censored large sections of documents released after the trial.